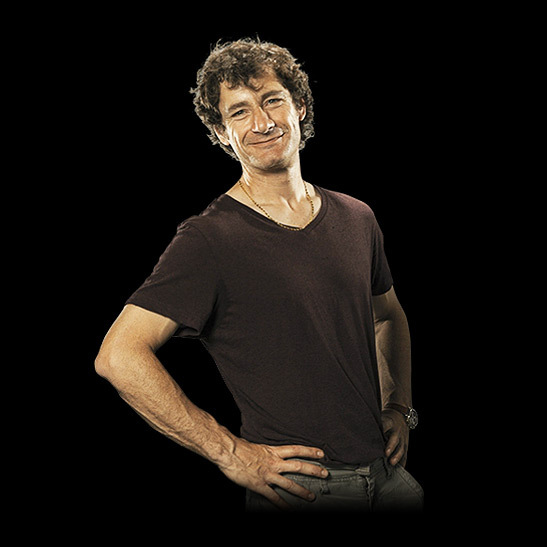 In 2009, François Mauss of the Grand Jury Européen wrote a portrayal of Stéphane Derenoncout. In this article, he stated that Stéphane was lucky enough to have a personal assistant who is his memory, his diary and his Secretary of State for Foreign Affairs all rolled into one and it’s still true to this day. 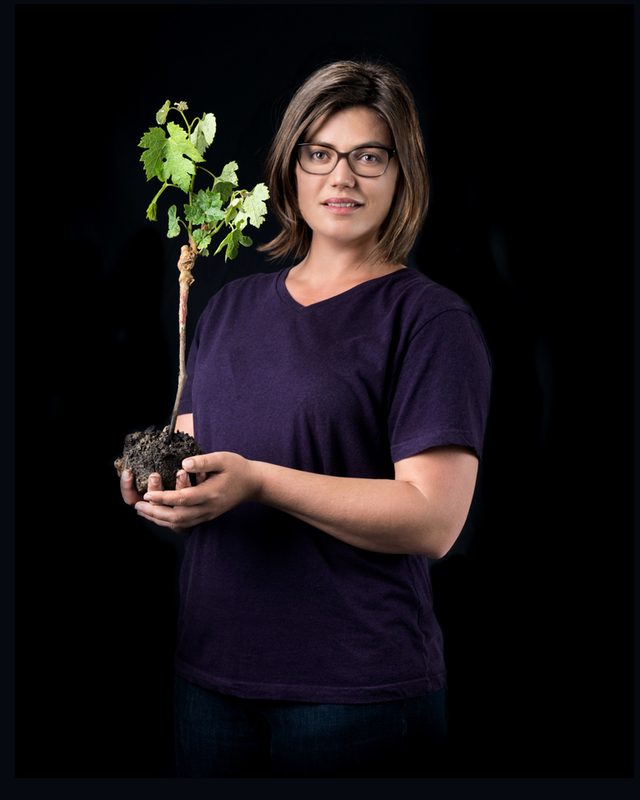 Hannah comes from the Rhine Valley area in Germany and obtained her Master’s degree in Viticulture and Oenology at the University of Applied Sciences, Faculty of Geisenheim. She discovers the world of Derenoncourt Consultants during her final year internship in 2009. Shortly after graduating, she joins Stéphane and the team of consultants in 2010. Wife, muse and companion, she forms a duo with Stéphane Derenoncourt at work and in their everyday life. Together, they established the wine estate Domaine de l’A. She’s also a member of the team providing consultancy services for Derenoncourt Consultants. If the years of exploring vine growing as a labourer in St Emilion are enough to kindle his interest, it’s his job as winemaker at Domaine de l’A that clinch his passion for the vine as well as his relationship with the team at Derenoncourt Consultants. Assisting each of the associates at numerous wine estates since 2009, he discovers to just what extent gaining experience by being out in the vineyards is one of the founding principles of the Derenoncourt method. He comes from a family of winegrowers based in the Champagne region in the Côte des Blancs. 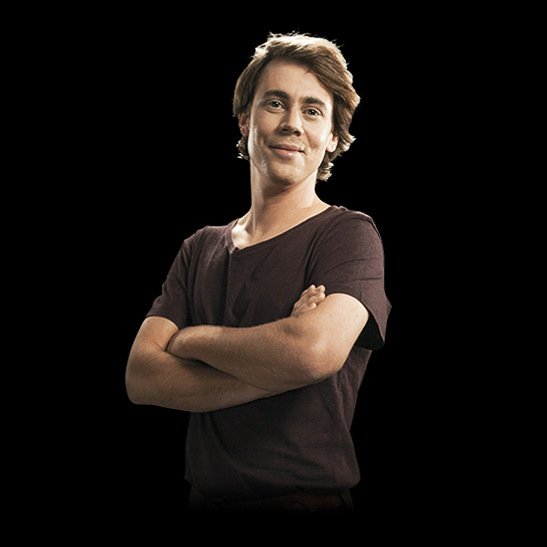 He studied agronomy in Paris before completing his training in oenology in Montpellier. After a period exploring vineyards in other countries and learning about techniques used there, he worked for two years in the production of Loire Valley sparkling wines. After that, he dealt with wine-making at Château La Croix Lartigue in 2013 and it was here he discovered Derenoncourt Consultants’ working ethos. He later joined the team in 2014. In collaboration with another team member, he now works at wine estates in Bordeaux, in the Loire Valley, in Turkey and in England. After graduating from the Instituto Technito Agrario in Florence in 1987, he begins to pursue a ten-year period of learning alongside Ivo Venuti, who teaches him how to observe plants and soils, the way they interact and how to understand their messages. 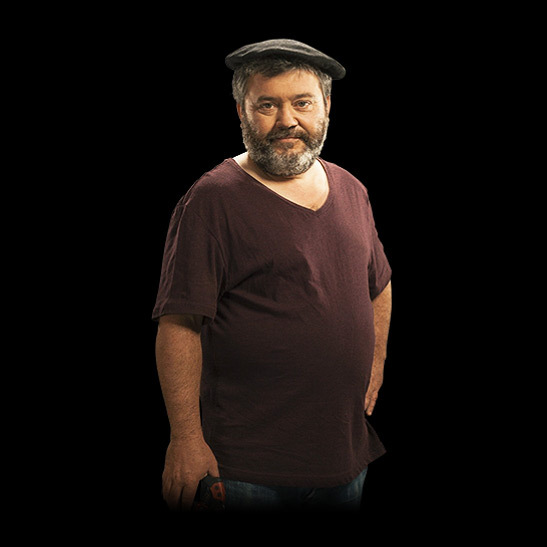 In 1997 he is appointed as Production Manager at Tenuta La Novella, formerly a wine and olive oil producing estate, but then in a state of considerable neglect. This experience gives him the opportunity to meet Stéphane Derenoncourt in 2004 and later join his team in 2008. For Derenoncourt Consultants, he now deals with vineyards in Austria, Hungary, Mexico, Turkey, Ukraine and Morocco. 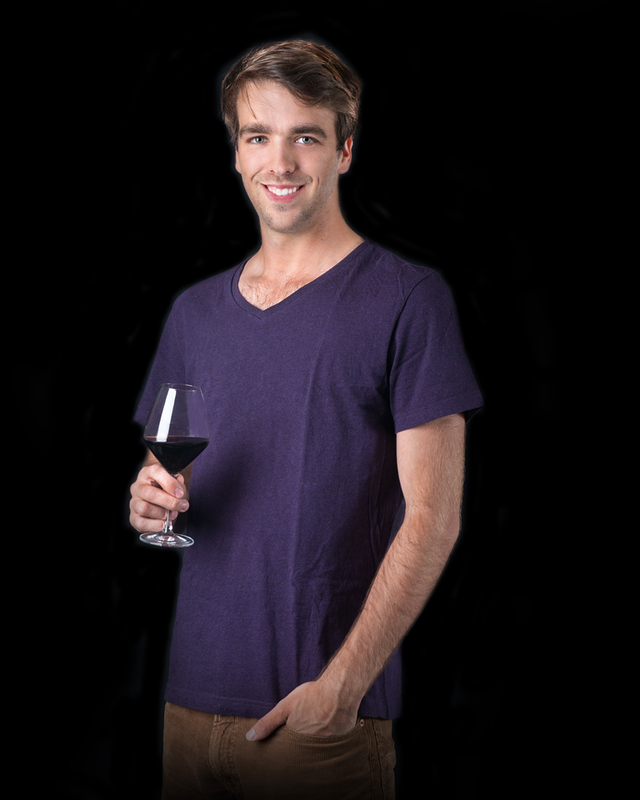 After completing scientific studies and obtaining an HND in viticulture and oenology, he gained his experience thanks to a series of professional encounters. He started in the Entre Deux Mers area and then spent a brief period in Canada and in the Roussillon area in southern France. He finally ended up working at several wine estates in Saint-Emilion and in the Côtes de Castillon area. His preferences were rapidly oriented towards estates using an approach that gives consideration to soils and protects the environment. Subsequently, he discovered biodynamics. He then worked as a vine grower at La Croix Lartigue, a property owned by Simon Blanchard, Stéphane Derenoncourt and Julien Lavenu. 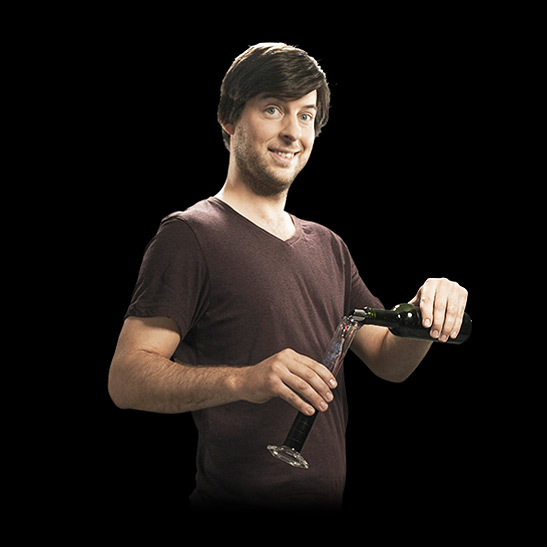 In 2014, he joined the team of Derenoncourt Consultants, as a technical assistant in viticulture. His role is to help estate owners choose their equipment and then assist them by fine-tuning and adjusting it. He’s also responsible for monitoring technical and technological developments in viticulture and carrying out experiments on various products and techniques. As technical consultant, he steps in at estates in Portugal and India. He’s from the Bordeaux region and obtained his qualifications in viticulture and oenology at Bordeaux Science Agro & Montpellier Supagro. During the 2015 harvests he discovers Derenoncourt Consultants and joins the team in 2016. Pauline grew up in the Landes region and studied at the universities of Montpellier and Angers to obtain her Agricultural Engineering degree specialised in viticulture and oenology. She gained her first professional experience in the Rhone Valley, in Costières de Nimes and in Cognac, before returning to the Bordeaux region at the beginning of 2012. In the Médoc and on the Right Bank, she has assisted many different wine estates (in terms of size, image and financial means…) in their technical progress with vine growing. She was responsible for two main consultancy roles: protection of vine health and fertilisation – geographically-tracked fertilisation. Pauline has always been very aware of “clean agriculture” and has unceasingly worked in this direction, to assist wine estates to grow their grapes using a rational or organic approach. 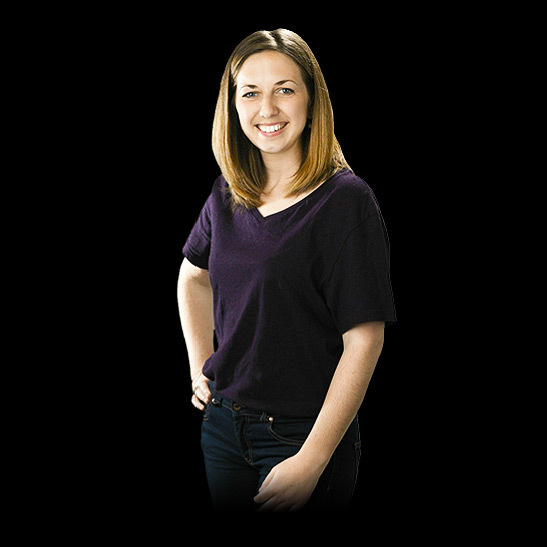 After completing her studies in sales, marketing and administration for wine, she joined the company in spring 2014 and is today the youngest member of the team. Her varied training enables her to be versatile in all her assignments. She grew up in Loupiac, in the heart of the sweet white winegrowing area, but seems to like all types of wine! Céline’s parents are winegrowers, but from an early age she understands that she’s not cut out for a life in vine growing. 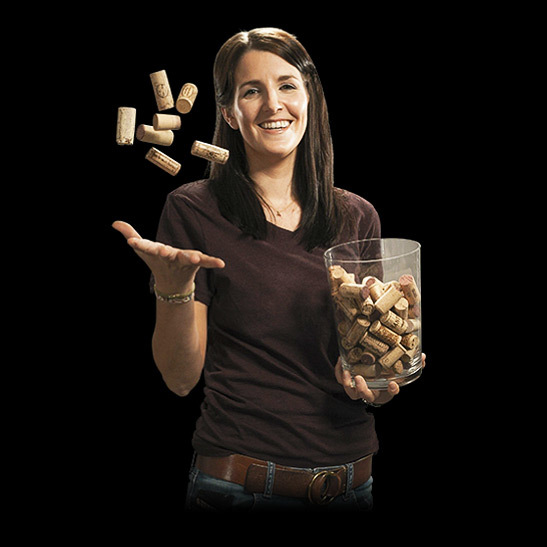 She prefers to orient her career to the administrative side of the wine business and more specifically to accounting. After a two-year vocational sandwich course, she becomes a member of the team in 2009 right after obtaining her HND in accounting and management. Céline still has a preference for white wines, but continues to improve her tasting knowledge for all types of wine.